Nigeria is Africa’s leading livestock market destination with continuously expanding SMEs on poultry and livestock which makes her a favorite investment opportunity with huge and untapped potentials. 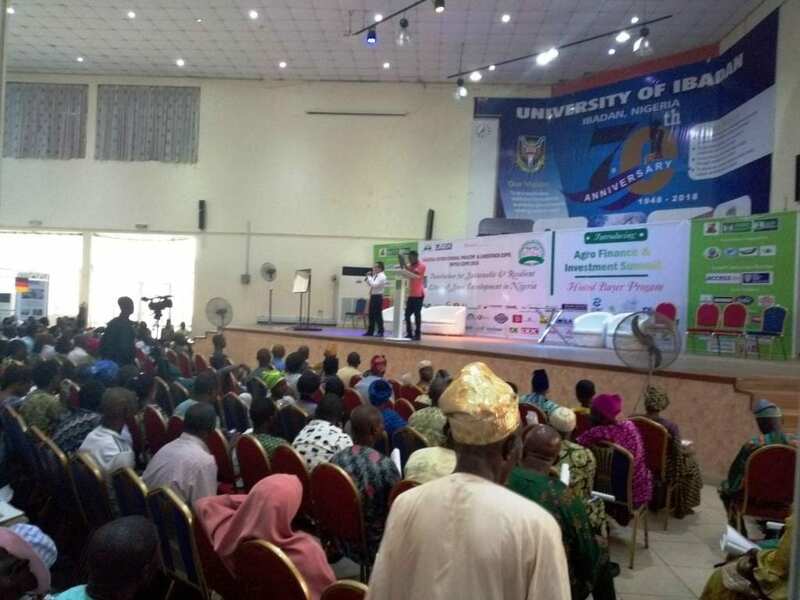 This informed the choice of Nigeria as the destination for the 3rd International Exhibition and Conference of the Nigeria Poultry and Livestock Expo (NIPOLI) which held at the International Conference Centre, University of Ibadan, Ibadan, Oyo state from the 3rd to 5th of April 2019. 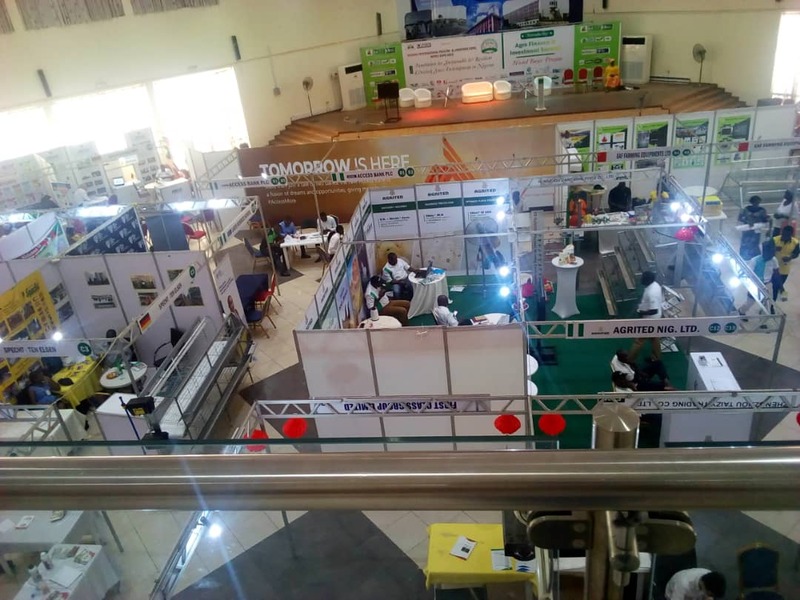 NIPOLI has been a unique venue for stakeholders in the agriculture sector to meet and discuss emerging technologies, innovations and challenging issues faced by farmers and agricultural enthusiasts alike. The Expo seeks to target both international and indigenous poultry and livestock companies to launch new products and services as well as gain access to the local markets, improve brand awareness, network and form new partnerships, etc. 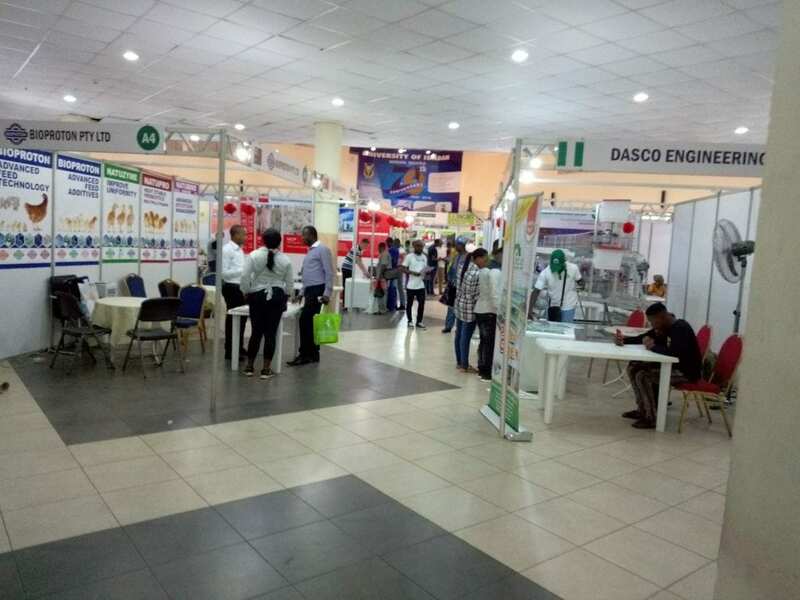 This year’s expo included programs such as Agro Finance and Investment Summit, Hosted Buyer Programs, presentations by exhibiting companies, etc. The exhibiting companies had specified booths adapted for displays; to meet potential customers and to present their latest products, development, and services. 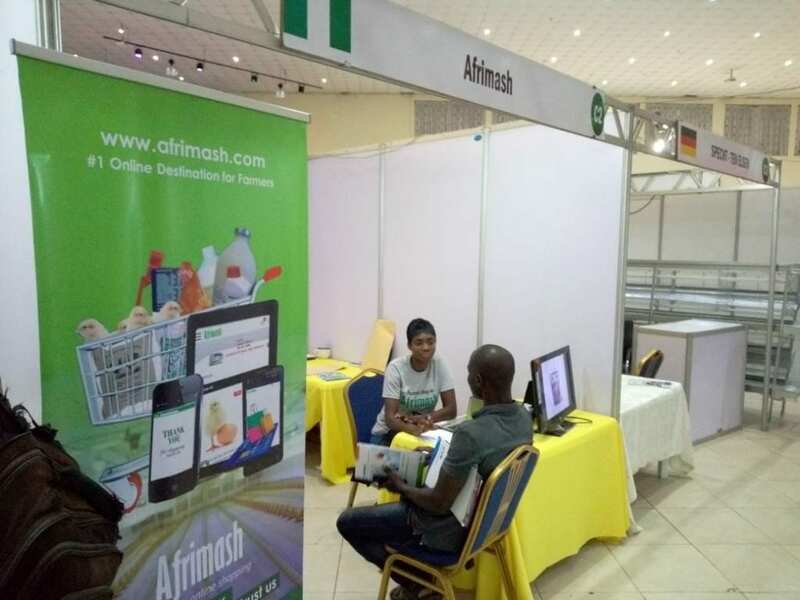 Afrimash Nigeria occupied Booth C2 where we were able to meet visitors and introduce them to our innovative services. Visitors to our booth were interested in options for partnership and services (website, partnerships and online veterinary consultation). The expo also gave Afrimash the opportunity to launch the maiden edition of her brochure to the public and it received amazing reviews from existing and prospective partners and customers alike. 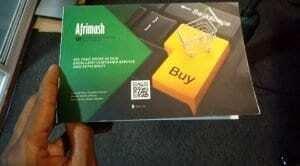 You can download the Afrimash Brochure here. The expo commenced with a formal opening of the exhibition for registration of visitors and delegates, arrival of participants and guests and progressed to the summit, presentations, and workshops. The first session ended with a VIP exhibition tour of the booths which culminated in breakout sessions. Afrimash booth update: We had copies of our brochure as well as banners, electronic media for displays, standby internet connectivity for website navigation and forms for our visitors to fill for feedback and follow-up. We were overwhelmed with the amount of positive feedback and appreciation we got for our innovative services. Our team was on their feet all day, speaking to visitors, making quick registrations as well as on-site demonstrations to lots of curious visitors who kept asking “What is Afrimash?” as well as inquiries on the adaptability of e-commerce with sourcing and delivery of agricultural products especially livestock. 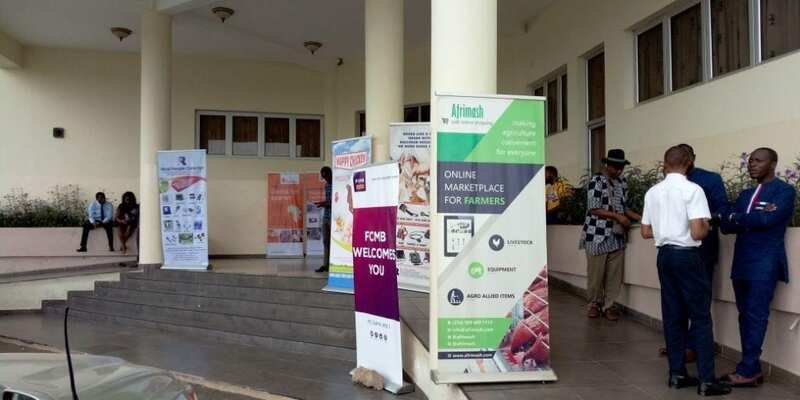 Afrimash’s representatives found this to be a good opportunity to network with our present and prospective vendors, exhibitors and partners to improve the range of products and services. Day two session featured speakers: including AGX Africa, Access Bank Plc, FCMB, Lagos Business School, farm representatives, etc. The first session ended with a VIP exhibition tour of the booths. 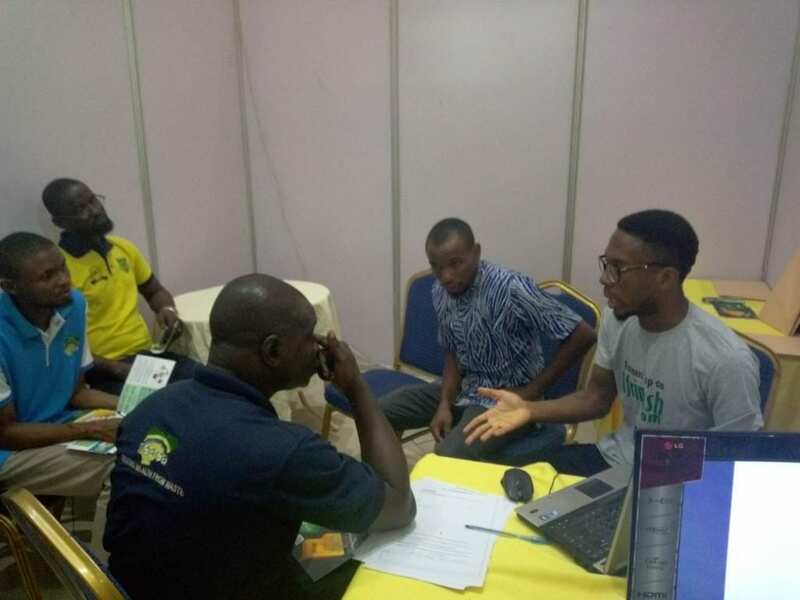 Afrimash Booth Updates: Although day two started with fewer visitors, it also meant we had time to build more rapport and delve into challenging issues faced by our visitors with regards to purchasing quality farm inputs from local vendors. A number of our visitors made further inquiries and requests for affiliate partnerships and vendor registration respectively. Day three which was the last day of the expo saw an early influx of delegates and visitors to the venue. The session featured mini-presentations from the exhibiting companies including Afrimash, Nigeria where we talked about the unique opportunities offered to customers, vendors, affiliates and logistics providers alike via our e-commerce platform as well as an invitation to the audience to visit our booth for subsequent inquiries and clarifications. After a flurry of visits, inquiries, last minute mini-meetings, breakout sessions, exchange of company information and contacts, the event officially came to an end and Afrimash was awarded a certificate of participation. It was a pleasure to speak with colleagues in the industry in a casual setting. We were also able to bump into some of the veterans in the industry with a rewarding stimulating conversation. We are glad we were a part of NIPOLI Expo. The expo presented a perfect opportunity to tackle emerging issues with vendors and customers such as compliance, deals, logistics, etc, and we were able to achieve much. Reflecting on the NIPOLI Expo 2019, it was quite a rewarding experience on the importance of financing and investment in agriculture. We look forward to being a part of NIPOLI 2020.